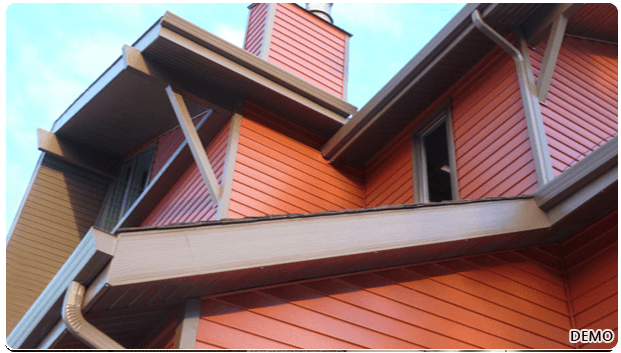 Continuous Rain Guttering, Also known as Seamless Guttering “Seamless Gutters” is nationally recognized as the most popular form of guttering. Galvanized gutters have been around for decades because of their strength and corrosive resistance. Heavy gauged steel hot dipped.